Small brick making machine for sale has small volume, suitable for small and medium -sized brick making project. No matter you are a freshman for brick business or an old man for brick making project, this small scale brick making machine will be your ideal choice to start a prosperous business. 1. 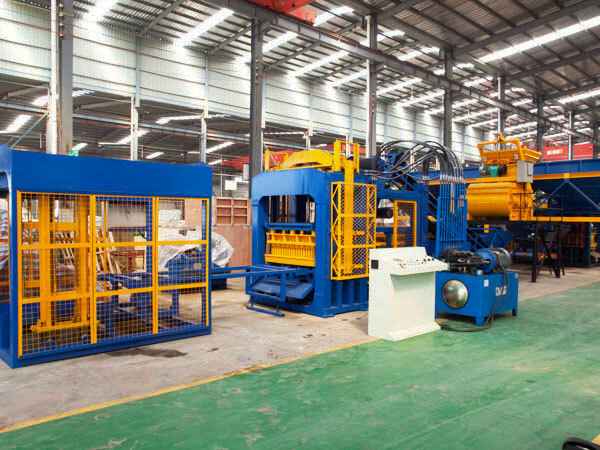 Fully automatic hydraulic system, high running speed, less wear of main cylinder seal, our small brick making machine is not easy to be damaged, has low fault rate. 2. The hydraulic oil tank is equipped with temperature control and automatic heating device, cooling system and oil purifier device. We use multiple continuous filtration, ensure the service condition of hydraulic oil. 3. 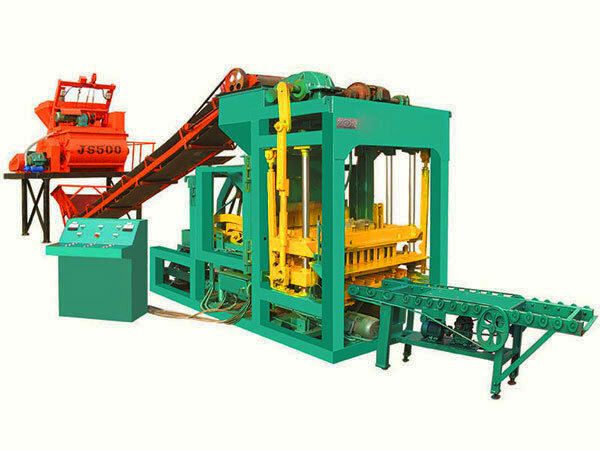 Our small brick machine uses different moulds, you can produce bricks of different specifications and shapes. Such as, standard brick, perforated brick and hollow blocks. 4. Short molding cycle and high efficiency. In a short time, you can produce a large quantity of bricks. That’s mean, you will get quick returns. 5. Compulsory mechanical positioning, fast and evenly materials distributing. 6. Small block making machine is under the fully automatic control, and there is production procedure and fault diagnosis display function. 7. 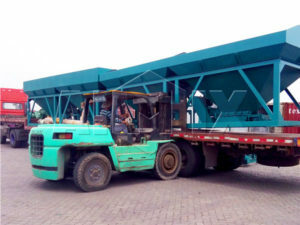 Raw materials of simple brick making machine are easy to get, so the production cost is low, you can make full use of sand, mountain flour, fly ash and furnace slag, etc, in addition, we have factory and office in Pakistan, Indonesia, Uzbekistan, Philippines, etc, can give you best small brick machine price. If you use concrete as raw materials, you can tell us you need small concrete block machine, if fly ash , you can tell us your raw materials are fly ash, we will provide you with best small fly ash bricks machine. 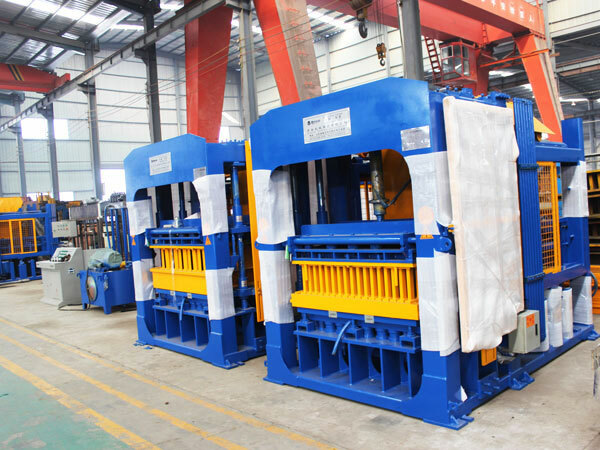 Because w are one of the best small brick making machine manufacturers, we are worthy of your confidence. 1. 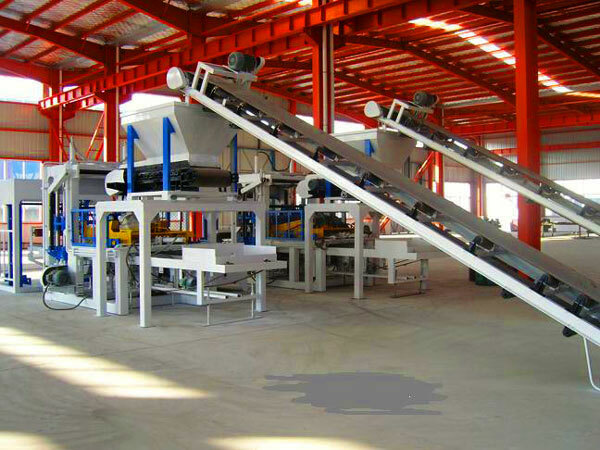 Belt conveyor system, which is used to convey proportioned stone aggregates, sand, cement, fly ash and water to host bin of mini brick making machine. 2. Mainframe of small brick making plant for sale includes rack and stock bin. 3. 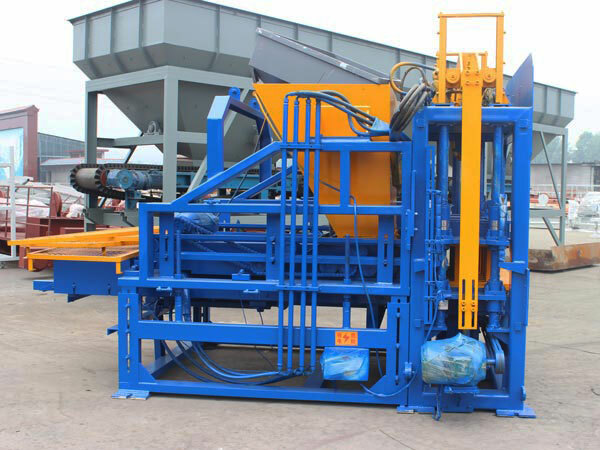 Materials distributing of small concrete brick machine, which is used to convey the materials to molding. 4. Mould is used to form the brick. By changing the mould, you will get different bricks. 5. Pallet supply structure. It is used to transfer the plate. 6. Brick delivery device, which is used to send out the formed bricks n the worktable. 7. 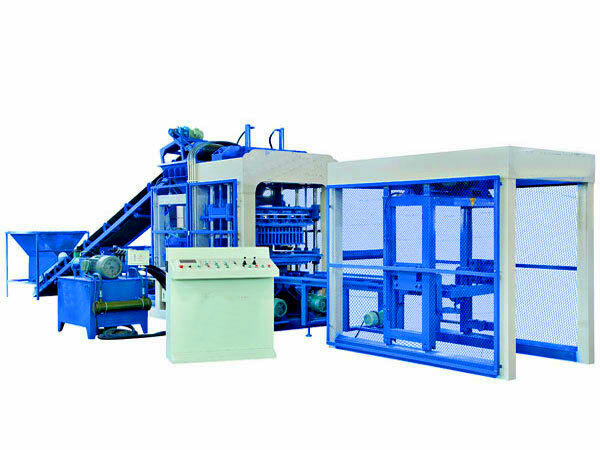 Hydraulic system mechanical system of small brick moulding machine. Including hydraulic oil pump, oil cylinder, pipe and valve. 8. Palletizing system. Achieves palletizing of wet bricks, so as to make it convenient to forklift work and reduce the land occupation. We have many types small brick making machine for sale for your choice, and we have sent more than 20 sets brick making equipment to abroad, up to now, we have established office in several countries, if you are from one of the, you can contact us, we will give you a lot of convenience about small brick block machine.